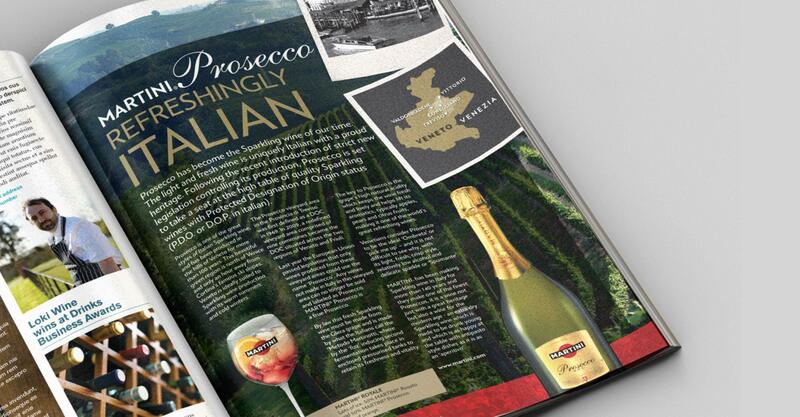 DesignReligon were appointed to launch Prosecco to the UK market for one of the most recognisable and desirable global brands. 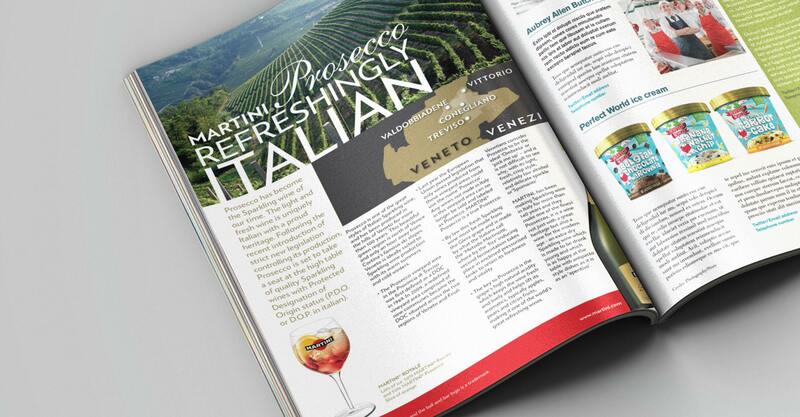 "The DesignReligion team helped one of our global clients - Martini - with an advertorial project for Martini Prosecco. They delivered on time and on budget. 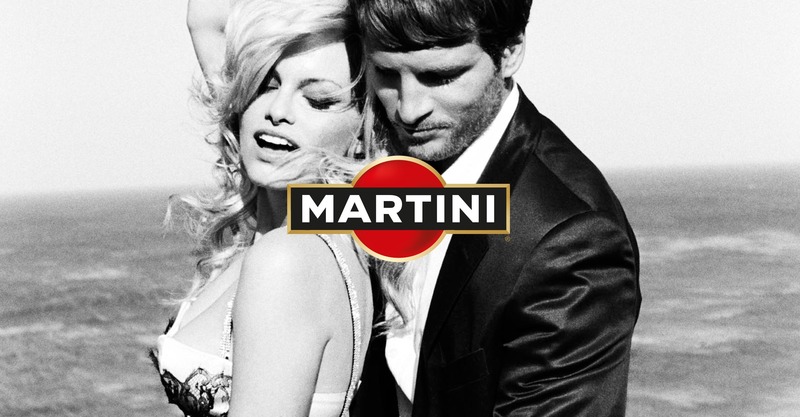 More importantly they went above and beyond the call of duty to give the client multiple creative routes. 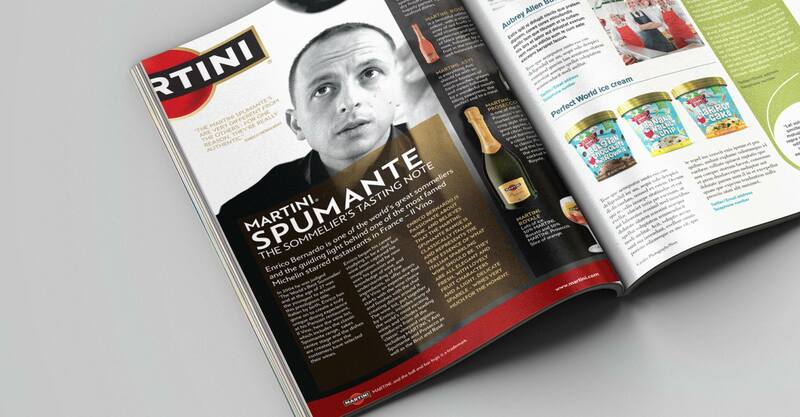 Finding a team of creatives who are down to earth and highly professional is a challenge in itself. 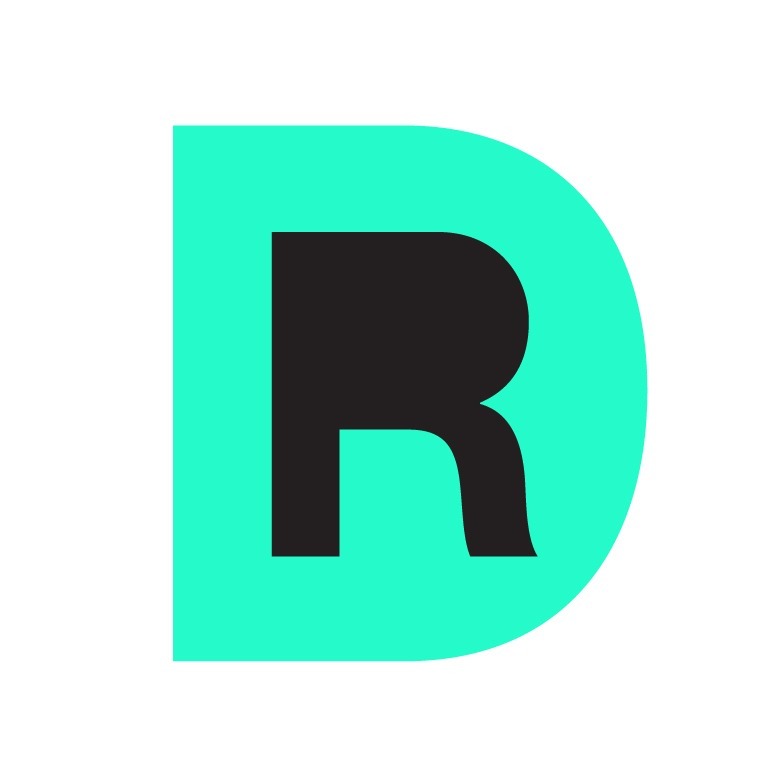 I would not hesitate to use DesignReligion now and in the future for creative and strategic work."